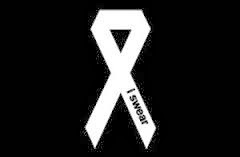 Many thanks for your blog on White Ribbon Day. It is encouraging to see a male in your position bring this to the attention of our community. It is also great to read the outstanding work that Heather Nancorrow and her team do in regard to this issue. It would be great to use our power of place, to bring this very important issue to the broader community across the states that we have a foot print in.